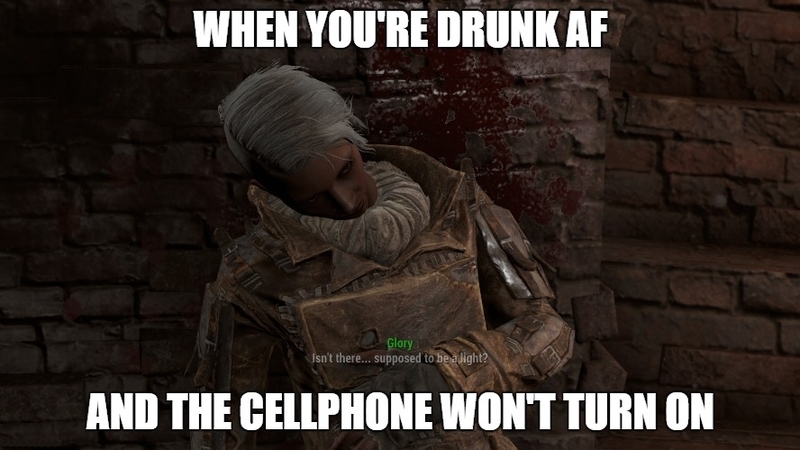 Quite a few challenges arise when the inebriation disables the phone. Like, how will i get Home? How will I be able to call random individuals in my contact list? How will I get my highly controversial opinions out on social media? But as you mention there, it’s a double edged-sword that quickly works against oneself if someone puts on a movie with a dog dying in it. They can kill everyone in a movie, but if the dog dies, I’m done.